"It's about more than just a building. It's about the people, the community and literally making something out of nothing. The goal for us is not only to get more students of color invested in those careers but also to reimagine themselves –and reimagine what their world can look like." 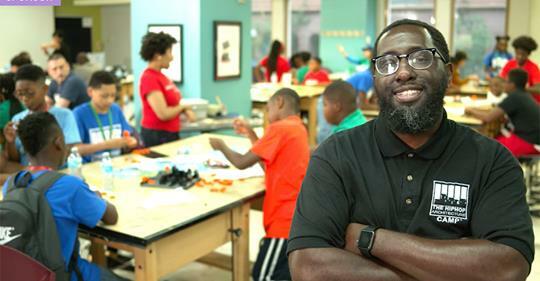 In this SuperSoul Short Film presented by American Family Insurance, watch how Mike Ford is fusing his passions of hip-hop music and architecture to inspire young people of color to think critically and dream fearlessly about their neighborhoods and their communities. "Perhaps moreso than any other genre of music, hip-hop is shaped by its environment. The genre’s origins date back to one sweaty summer night in the Bronx in 1973, when DJ Kool Herc debuted a new style of spinning records at his sister’s back-to-school party. And as the style became more popular and took off, one thing linked the artists who shaped it: they were often influenced by what they saw in their own neighborhoods. 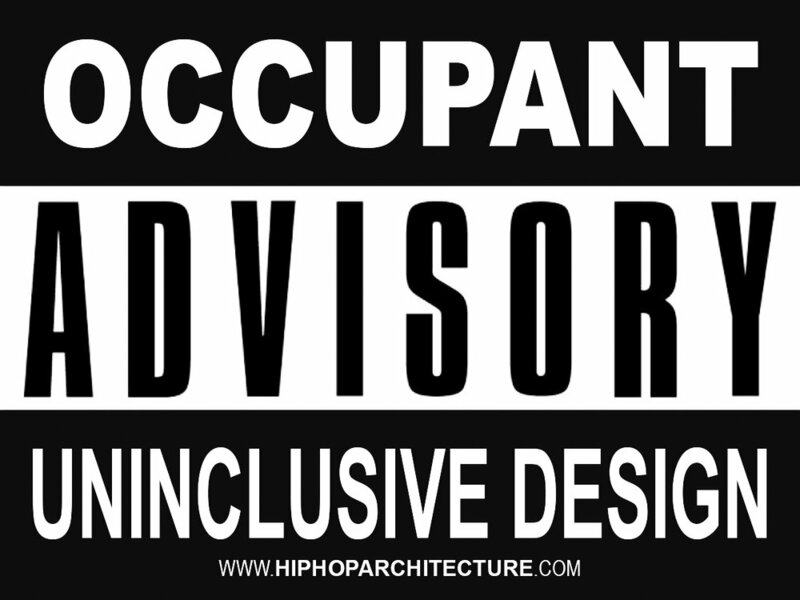 The Hip Hop Architecture Camp™ Music Video for "Push, Slide, Pause" By: The Hip Hop Architecture Camp Camp Location: Huston - Tillotson University Song Produced by: Syx Synce (http://notesfornotes.org/austin/) website: www.hiphoparchitecture.com The Hip Hop Architecture Camp™ is a one week intensive experience, designed to introduce under represented youth to architecture, urban planning, creative place making and economic development through the lens of hip hop culture.